Cast and crew are so grossed out by seeing these grisly sights that some have become vegetarians. It’s impossible to watch the hit show The Walking Dead while eating! Gruesome scenes where zombies greedily devour flesh are enough to put anyone off their dinner. But working on set seems to be even worse. 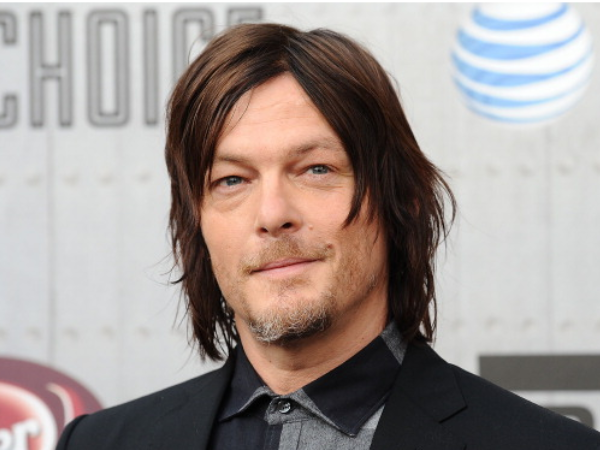 Norman Reedus (45), who plays Daryl Dixon, said he’s had to change his eating habits because of the show. “I've become a vegetarian and I'm kind of bummed about it,” he told a UK radio station. The fifth season of the popular zombie-apocalypse series premiered in South Africa on DStv last week. And he’s not the only one. A source told UK newspaper Daily Star Sunday that about 80 per cent of all food served to cast and crew is vegetarian as they tend to steer clear of red meat and chicken served on set, especially after they’ve filmed a particularly ghastly scene. I'm a 49 year old man looking to meet women between the ages of 25 and 50. I'm a 51 year old woman looking to meet men between the ages of 50 and 55.